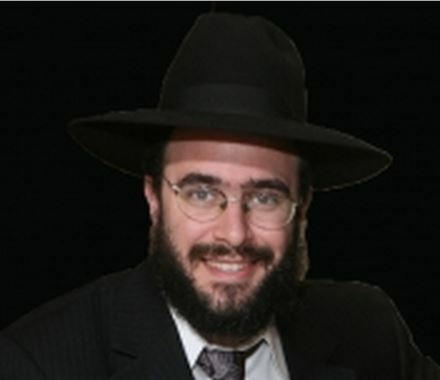 Rabbi Avrohom Krohn learned as a bachur in Yeshiva Sha'ar HaTorah in Queens and by R' Tzvi Kushelevsky in Eretz Yisroel. After he got married he learned in Kollel at the Mir in Yerushalayim for 9 years and became a close Talmid of R' Asher Arieli shlita. Since 2004 he has been a very popular Maggid Shiur in Bais Medrash Ateres Shmuel in Waterbury, Ct. His crystal-clear style and vast knowledge make listening to his shiurim enjoyable and enlightening.